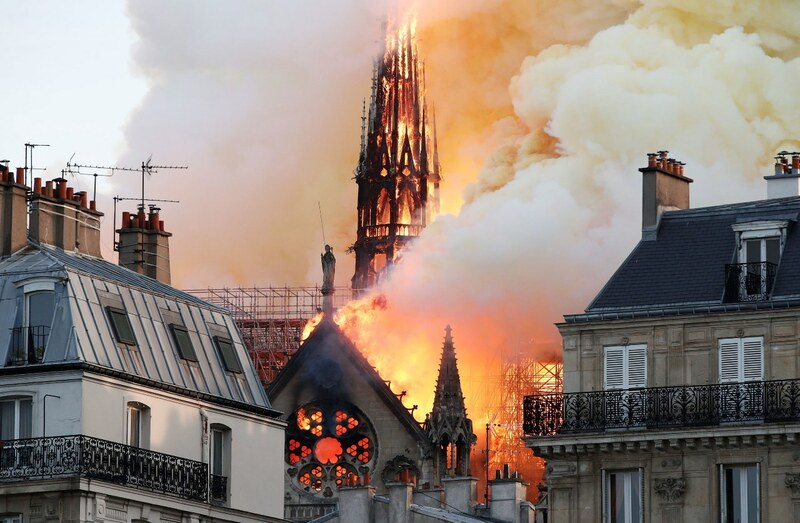 Notre Dame, the UNESCO World Heritage Site in Paris partially succumbed to an unexpected outbreak of fire on 15th April. However, the main structure of the cathedral remains intact but its roof and spire collapsed. The cause of the fire remains unknown. 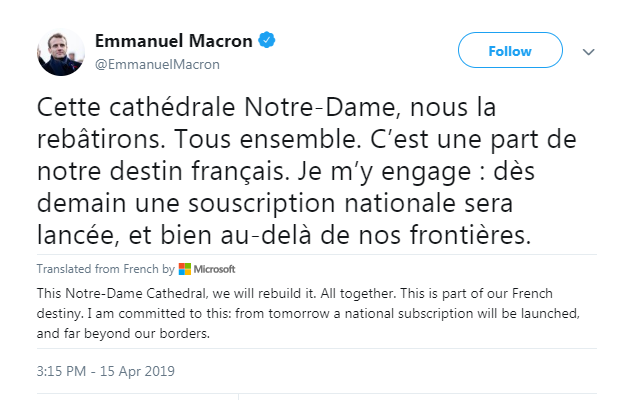 Notre Dame was visited by almost 13 million tourists per year making it the most visited monument in France (yes, Eiffel Tower comes second to it in terms of visitors). What made Notre Dame so iconic? The medieval cathedral had a history of being more than 850 years old. It was so big that over 6,000 worshippers can fit inside it. Notre Dame carried a legacy of coronation of two of the most important personalities. They changed the course of history through their actions – King Henry VI of England, and Napoleon I. 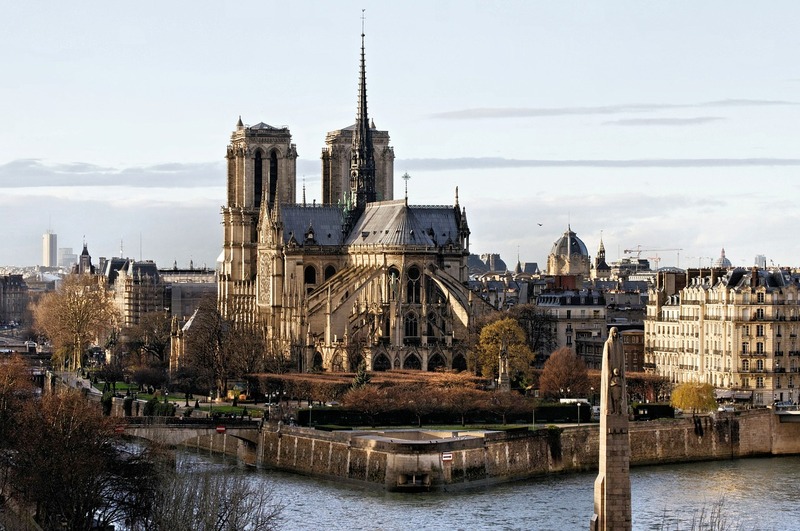 The central spire was added to it during the 19th century restoration partially buoyed by the popularity of “The Hunchback of Notre-Dame” in 183; a novel by Victor Hugo. The cathedral’s architectural details were simply mesmerizing; the huge stained glass window being the most remarkable. Before this outbreak of fire, there was one more incident that led to the damage of this monumental cathedral – French Revolution. It was later restored in the 19th century by an architect named Eugène Viollet-le-Duc. 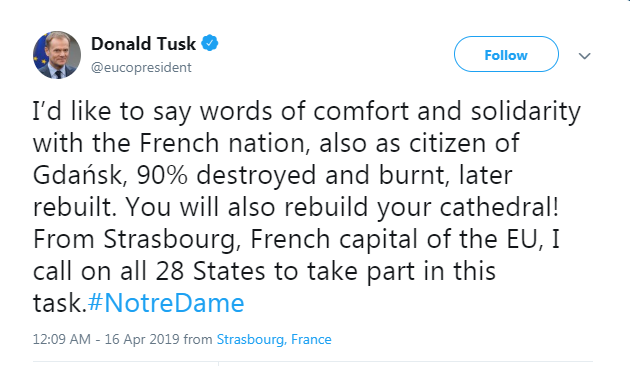 We hope to see Notre Dame Cathedral standing tall again; beguiling everyone with its breathtaking architecture and interesting legacy. 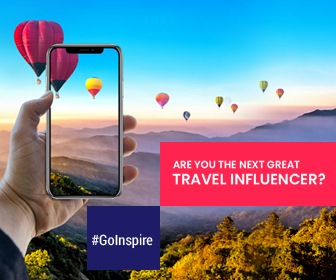 Plan your trip to Paris. Here’s a 48 hours itinerary in the city of love, music, and fashion. Itinerary Here.